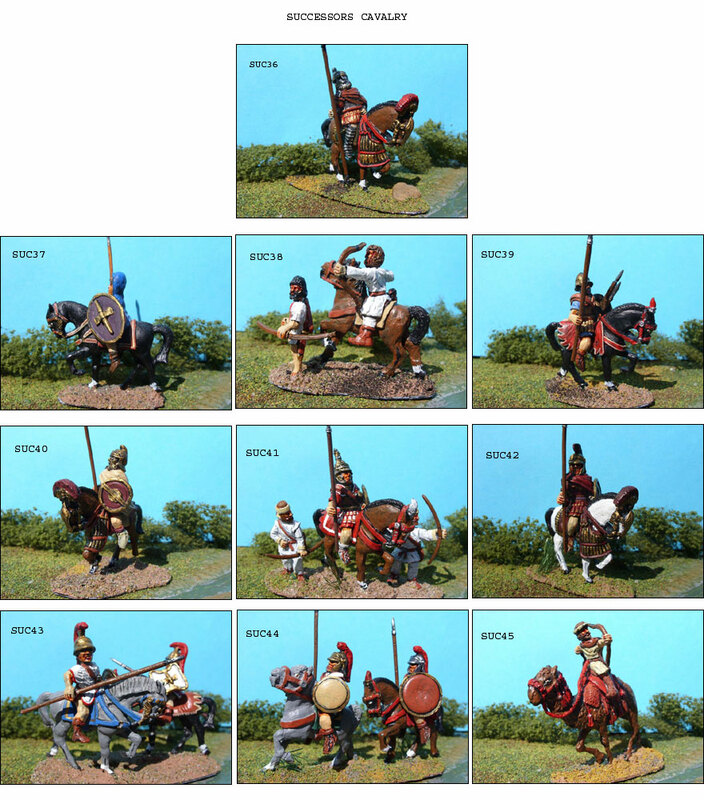 Home :: 25mm Historical :: 25mm Successors :: Cavalry Horses & Camel :: SUC38 HORSE ARCHER, BAREHEADED, FIRING. BOW. QUIVER. SUC38 HORSE ARCHER, BAREHEADED, FIRING. BOW. QUIVER. SUCAMEL - CAMEL FOR SUC45 ARCHER.